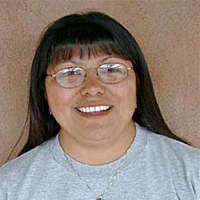 Anita Toya is the sister of Judy Toya and daughter of the late storyteller artist Mary E. Toya. 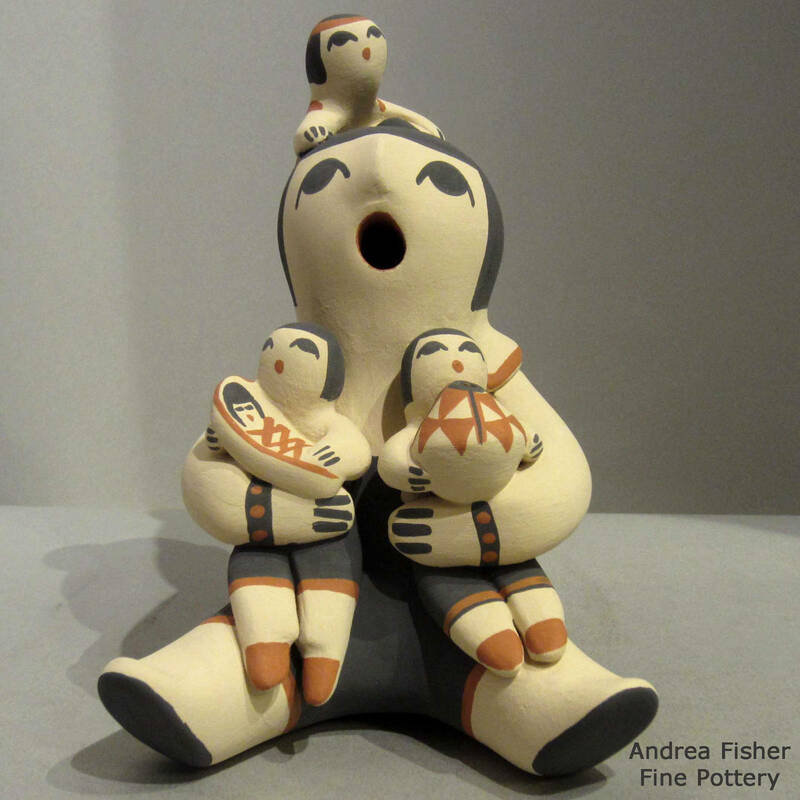 Anita has been making storytellers since the 1970s. 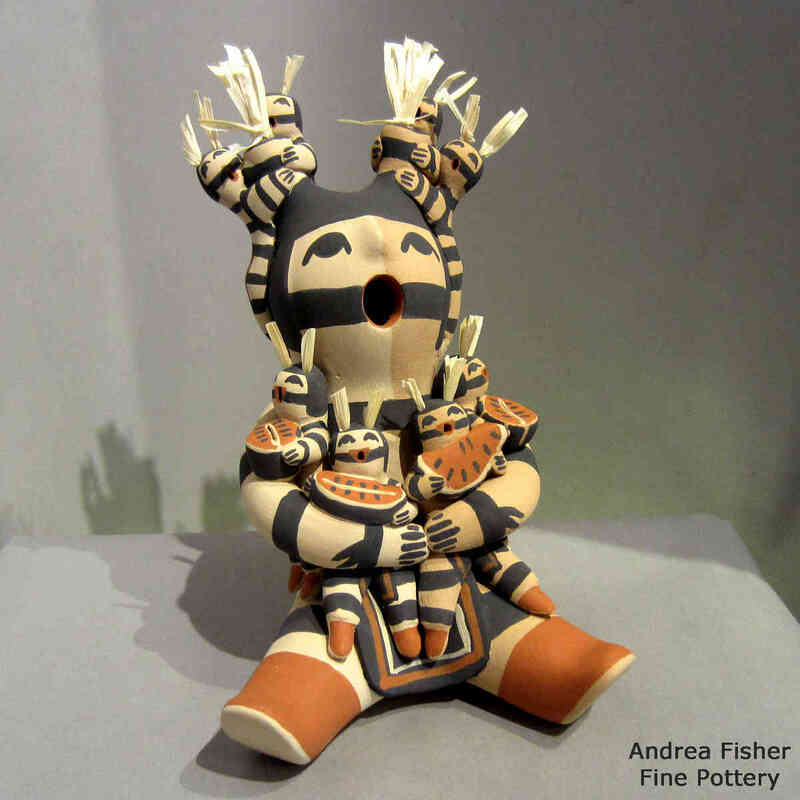 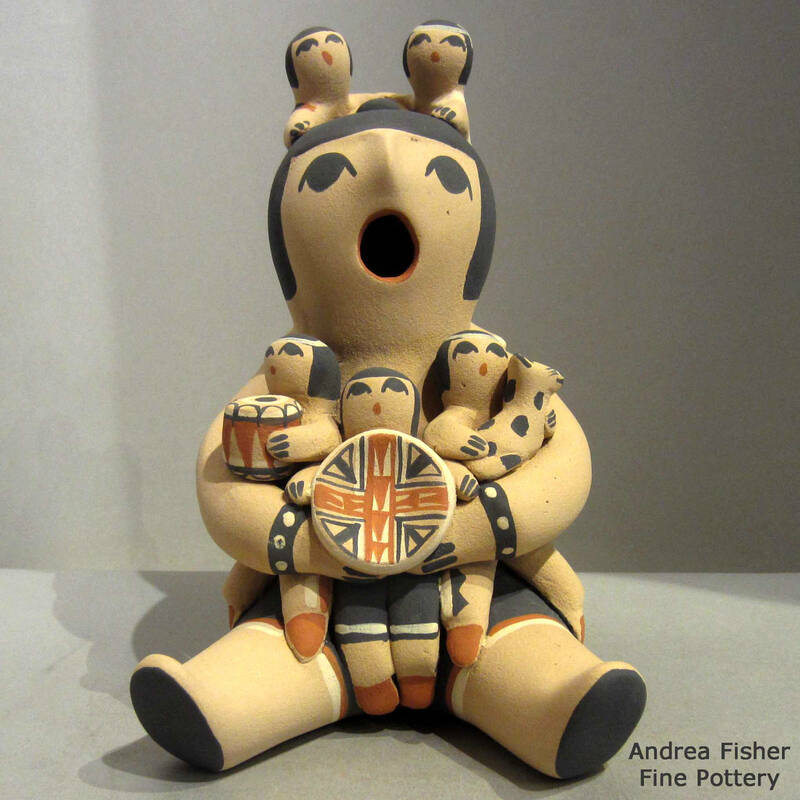 Anita's storytellers tend to be more traditional, reflecting the influence of her Jemez Pueblo family. 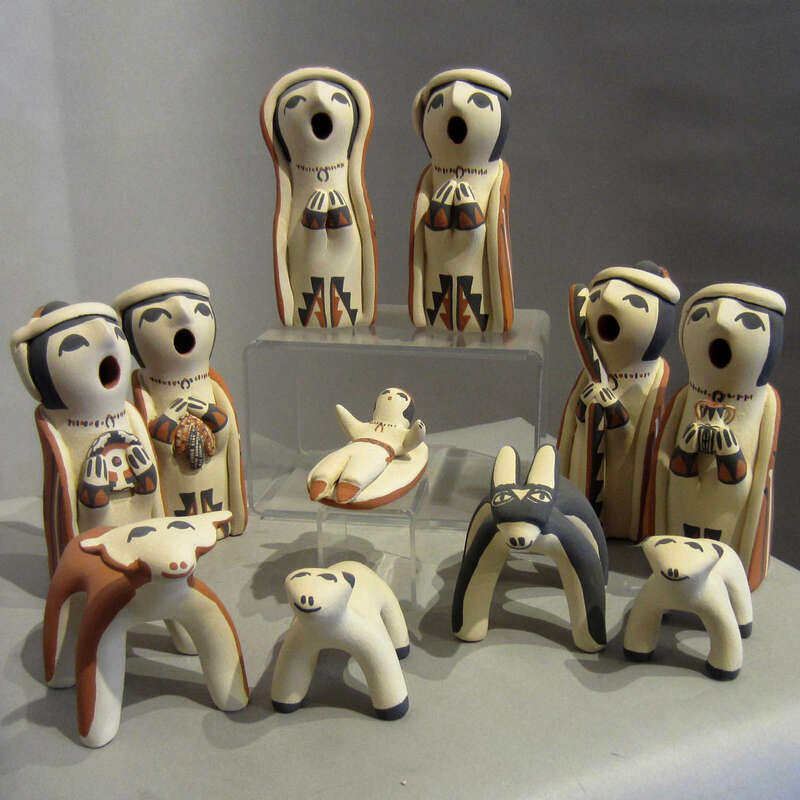 She also makes nativities (nacimientos) and other figures. 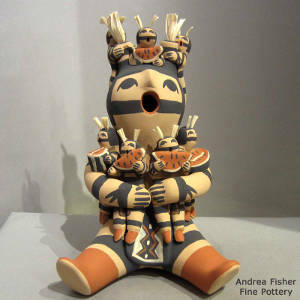 Anita has won awards at the Santa Fe Indian Market and the Dallas Indian Market.